Last year we hosted an event at Leeds Town Hall aimed at bringing people together from all aspects of music in Leeds, and were very proud to bring together over 150 people from over 100 organisations to be addressed by the Chief Executive and Leader of Leeds City Council as well as a number of people working to improve music scenes and businesses across Europe. Our aim is for Music:Leeds to be a vehicle to “make music better” in Leeds, and we are working to bring more events, and access to greater resources to those who will benefit the most. 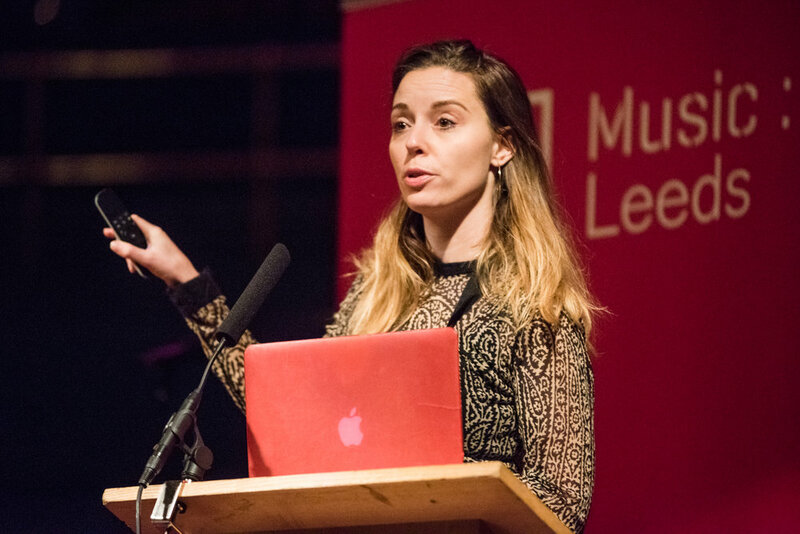 We’d like to invite you to our Music:Leeds event to listen, think, shout and contribute to a day that will help develop a mandate to connect and support music in the city at all levels. We are bringing over individuals from Europe and across the UK to talk about how they are creating a vibrant and supportive music scene and music sector for the benefit of the people and the city. We want to determine what we can do in Leeds to support musicians, music creators and music organisations and businesses. We believe through greater collaboration and communication we can improve the activity and reach of music within Leeds, and its impact and reputation beyond. We will use this event to build connections, challenge conventions, listen and inform the creation of a platform for supporting music in Leeds. The day will be a combination of presentations, panel discussions, Q&A sessions, workshops and networking and offers an opportunity to meet people involved in music in Leeds, to listen, talk and collaborate on what we can achieve together. We need everyone who is involved and passionate about music in this city to be part of this process, so please join us!